This is an exciting time to be a part of the OroCRM Community! 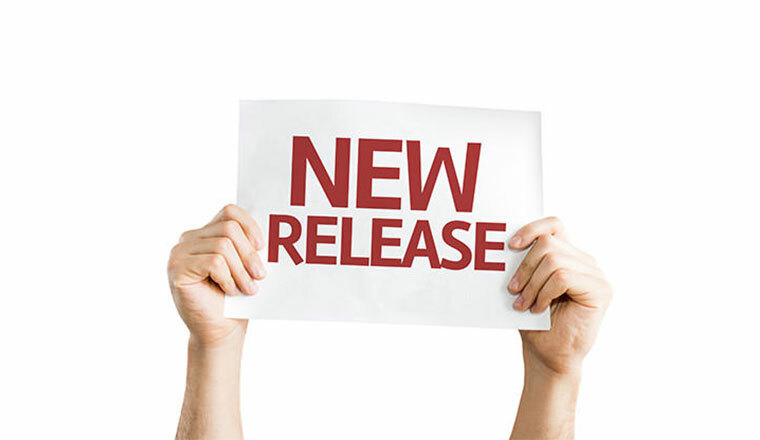 Last week, we launched Release Candidate 1 of OroCRM, which has been met with a lot of excitement. This is a monumental next step towards our 1.0 General Release in April. As 2014 kicks into gear, we continue to have product interest from all over the world. 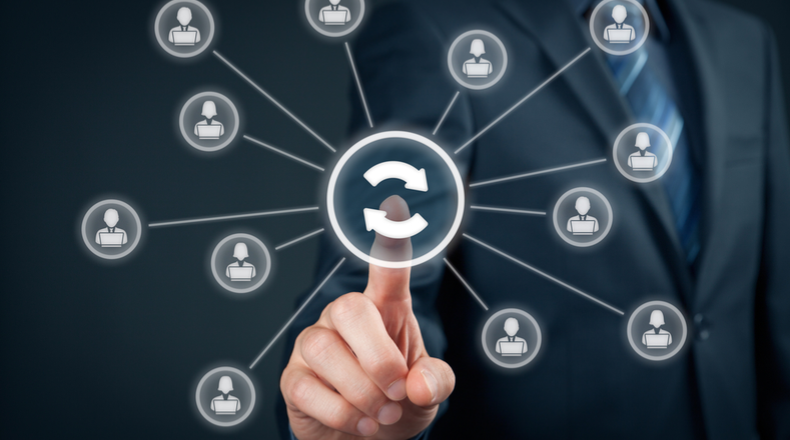 Several companies have already begun implementing OroCRM. With this excitement, we are actively looking for additional companies that we can help go live on OroCRM! 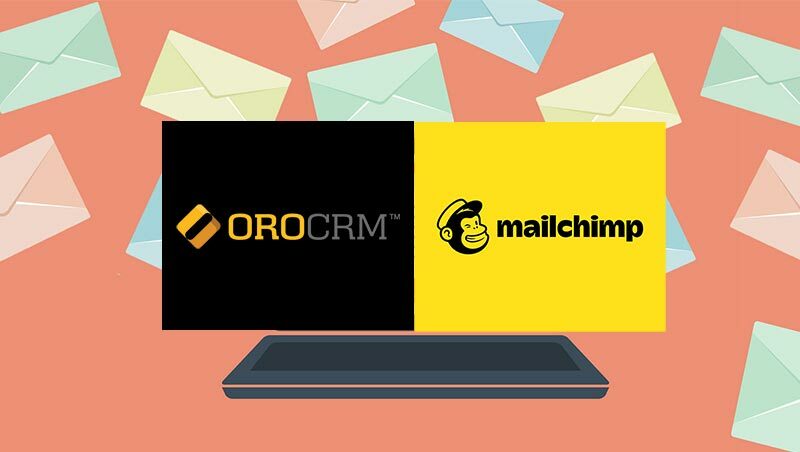 For companies that work with us as early adopters, we will provide assistance in taking them live on OroCRM. These companies will also receive a discount on our upcoming Enterprise Product. 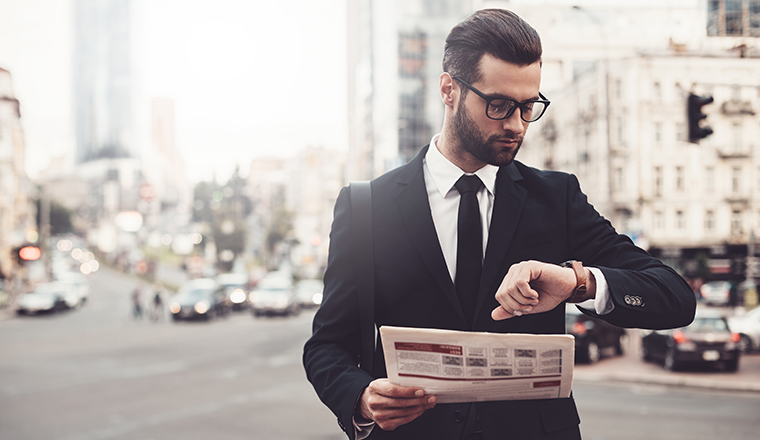 Following a successful implementation, we ask for participation in a customer reference program that highlights the value you are receiving from OroCRM. Start a conversation with us on this today! To explore more of OroCRM, be sure to check out our all-new Features Page and see what’s coming in our Roadmap.